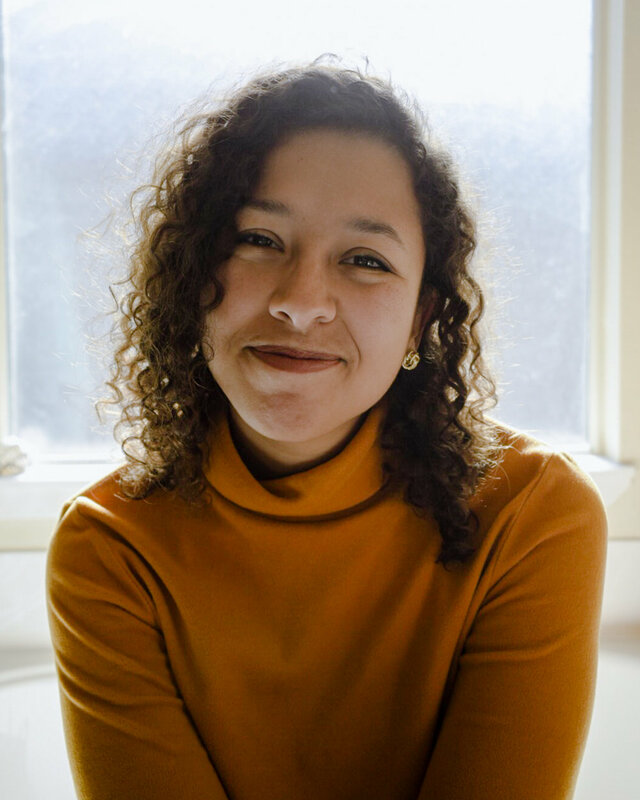 Marissa Leshnov is a community organizer, public speaker, and photographer pushing the needle forward for an equitable clean energy transition through impact-driven storytelling. She currently works at GRID Alternatives, an international non-profit that helps create access to solar technology and job training in low-income communities and communities of color. Marissa has spoken at a number of schools and conferences across the San Francisco Bay Area with the message that effective climate action must have equity at its center. She holds a Bachelor of Science in Physics from The University of Alabama.